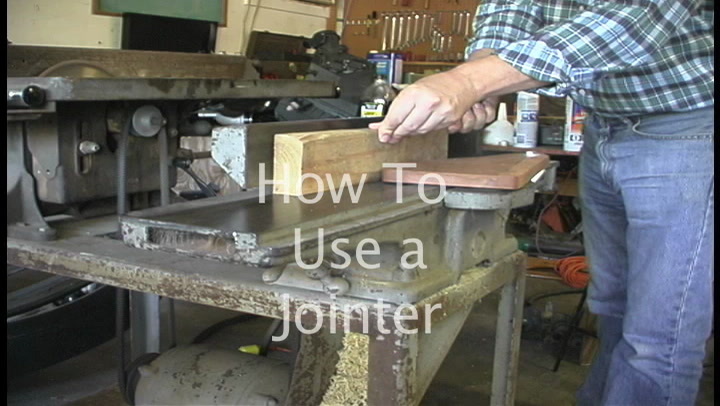 This is an hour long, in depth demonstration for using a table saw. In this episode, Steve reviews the process for the safe operation of a table saw to make rip cuts, cross cuts, and dados. 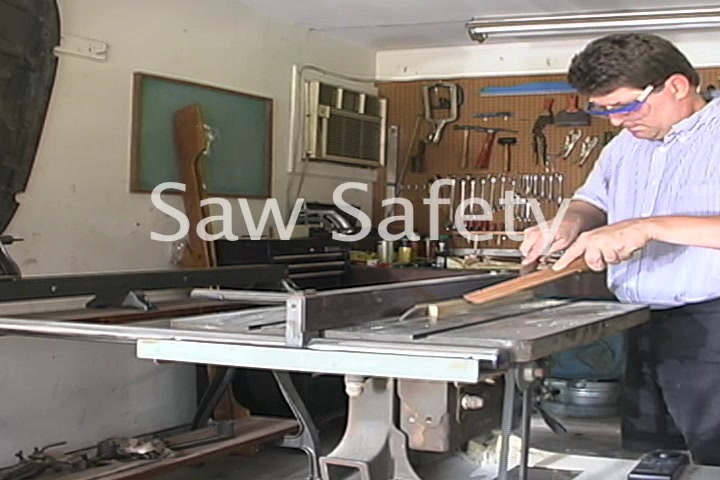 Steve also covers safety tips while using the table saw, and how to dress to keep yourself safe. 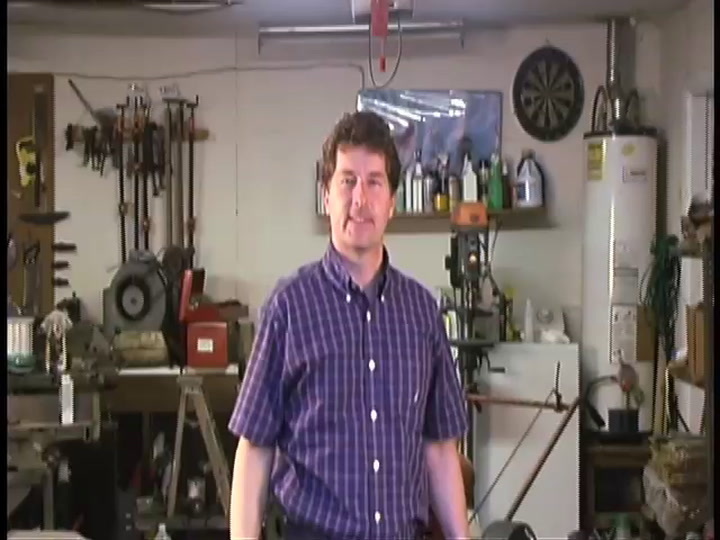 During this episode, Steve guides you through how to make a puzzle using the table saw. So, get your work clothes on, and let's get out to the garage! Using power saws has some inherent hazards that must be dealt with in a level headed way. In this episode, Steve shows some techniques and jigs that you can use to help minimize your risks. Remember- safety is in your hands. No one can make you do it but you. 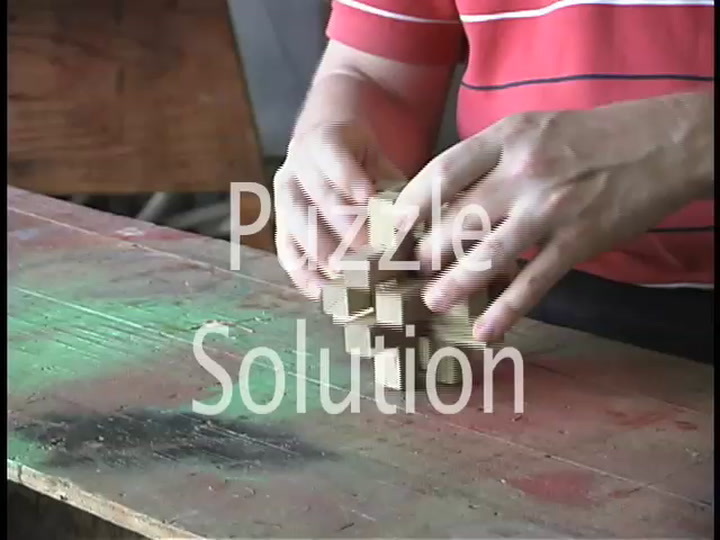 Steve built a 12 piece bur puzzle in a previous episode- How To Use a Table Saw- and now offers the puzzle solution. If you haven't made a puzzle before, this is a fun project. Making it will also help you hone your table saw skills. Enjoy the puzzle, but don't share the solution with too many! The fun part is watching people try to put it together.